The Mental Health Counselor Education (MHCE) Program at the University of Massachusetts Boston is committed to the preparation of highly qualified professionals in the field of mental health counseling. Our commitment is reflected in the admission policies as well as hiring practices, to attract highly qualified students and exemplary faculty members who represent multicultural perspectives and individual diversity. The MHCE Program, within a public urban university, is dedicated to the training of professionals who most likely will work in, and provide counseling and related activities to individuals representing an urban and diverse population. 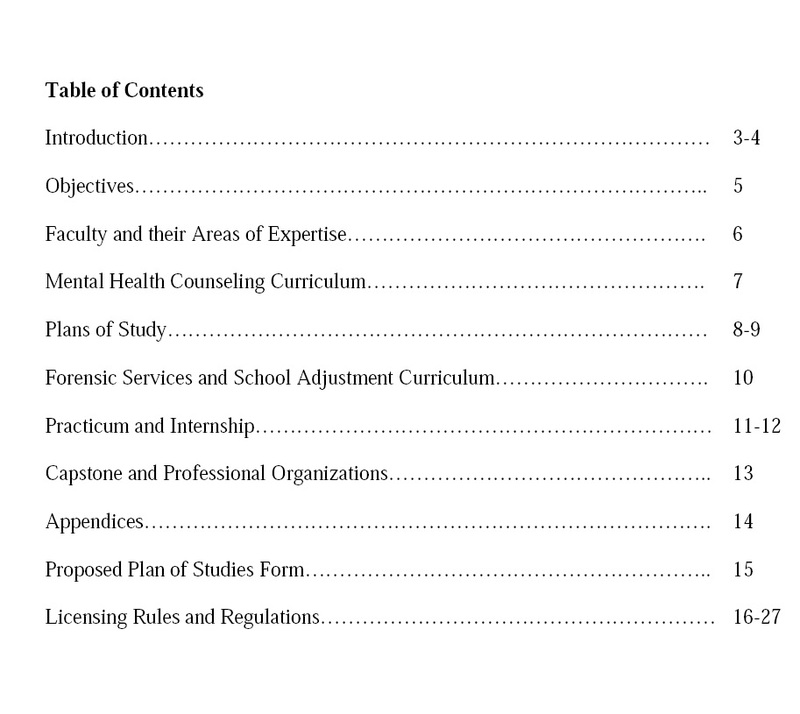 Mental health counselors work in a variety of settings and may obtain a license to practice in 49 states. The MHCE Program curriculum is organized to facilitate the development of its students and the individuals with whom the students work. Specifically, the curriculum emphasizes respect for the social foundations and cultural diversity of all persons. It achieves this goal by fostering each student’s self awareness, compassion, and ability to think critically, and through its hiring policies of faculty and recognition of multicultural students. The Program offers opportunities for its students to recognize, develop and utilize their own resources in preparation for their future work with clients.